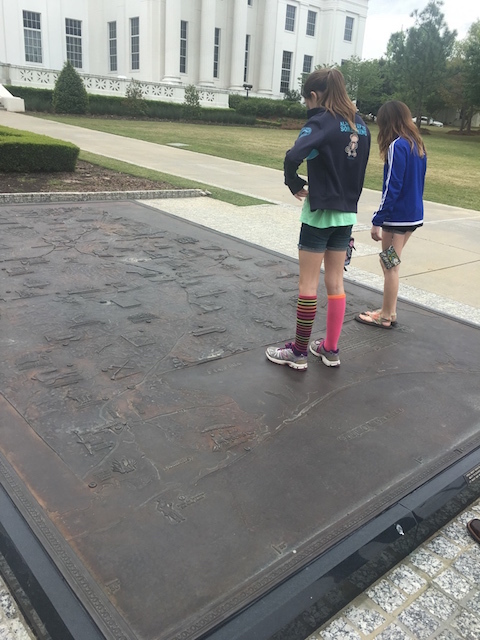 Our goal when we visit a new city is to learn the stories of Alabama and its history. The Best place to learn these stories and its history of Alabama is the Alabama Department of Archives and History. The stories begin in the 1700s with native Indians and tell the story of struggles over the land, the rise of a cotton economy, the Civil War, industrialization, world wars, civil rights, and the race to the moon. Outside the State Archives we played on the huge map of Alabama and walked from Mobile Alabama all the way to Huntsville. The halls were filled with important people of Alabama. 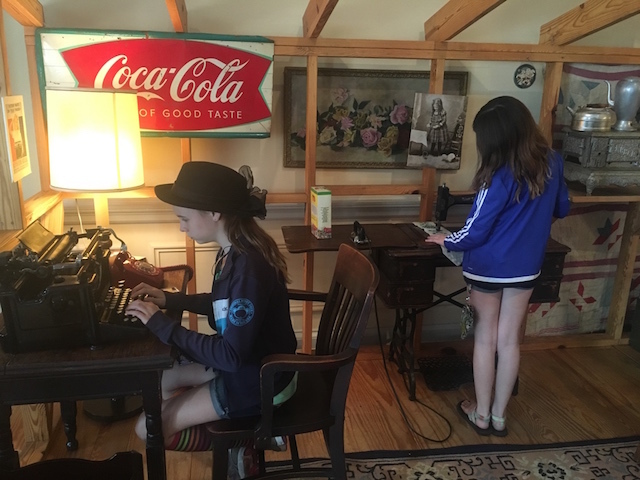 The kids began in Hand-On Gallery and Grandma’s Attic that held antiques like old telephone, type writer, sewing machine, dress-up clothes, games, and crafts that kids could play with, and use their imagination. The second floor was divided into areas that each told a story of Alabama. We enjoyed a movie about the land, first Alabamians (Indians), and the Great War Room. Our favorite was the Alabama Voice which had diaries, letters, speeches, songs, and other sources convey the experiences of Alabamians who lived through and shaped the history of these periods. On the fist floor you could do research on your Alabaman genealogy. 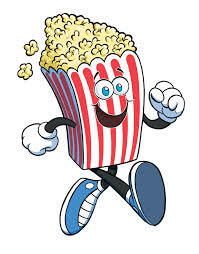 We gave the Alabama Department of Archives and History eight popcorns out of ten popcorns. It was FREE to visit and about one dollar worth of quarters for two hours of parking, Hint: Park in the Museum parking lot for free and see all the sites downtown. The museum was very interactive to keep kids and adults entertained. We were impressed with how much information w learned about the many stories of Alabama. This entry was posted in Art/Music, Civic/Government, Geography USA/World, History, Math, Museum/zoo/aquarium Reviews, Reading/Language Arts, science, Technology, Unschooling and tagged alabama, Alabama Department of Archives and History, civil rights, civil war, geography, History, indians, land, science by Chrissie. Bookmark the permalink.